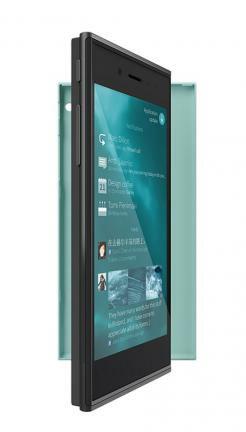 Jolla introduces first Sailfish OS loaded smartphone Priced at €399. 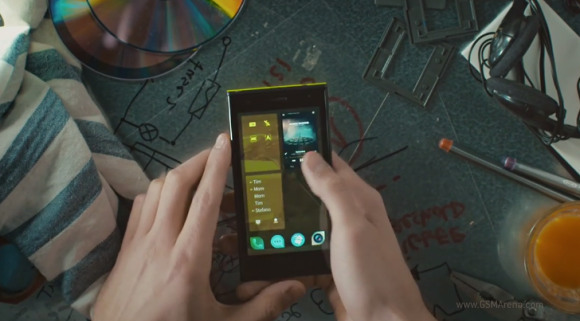 Do you remember N9? 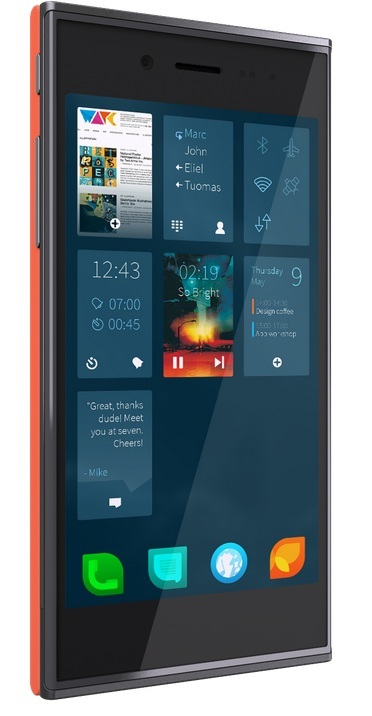 the only Nokia smartphone which was announced loaded with MeeGo OS. But Nokia didn’t seem much interested and they end up project MeeGo, that makes Nokia N9 the first and the Last phone on this platform. The developers team who was behind MeeGo OS left Nokia and with the leadership of Sami Pienimäki, Jussi Hurmola, Marc Dillon, Stefano Mosconi started working under a new company which promises to relive their MeeGo project. 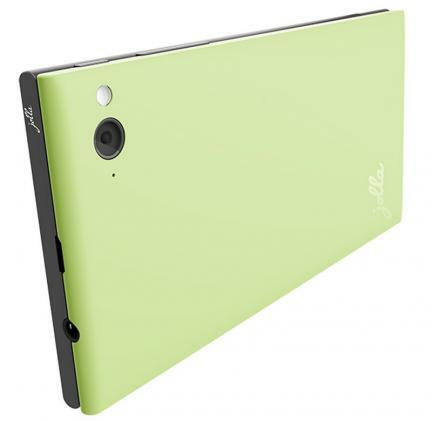 They named that company Jolla which was Officially announced on March 2011. 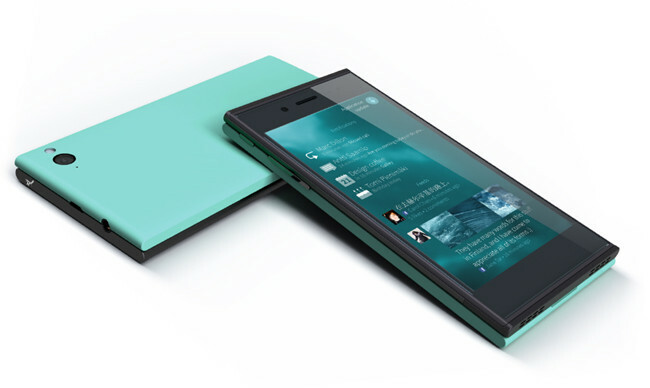 Today Jolla has came up with their first smartphone which will go on Sale in Europe this month. 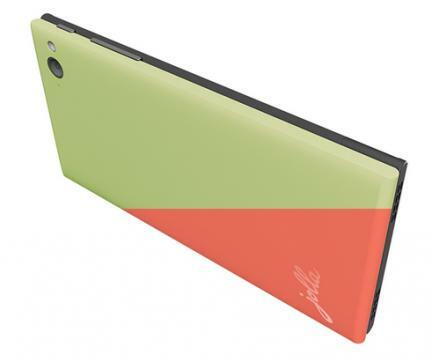 The smartphones a bit bulky as shown in the images released by the official site of the developers Jolla. It has been described as a device with a 4.5-inch display, packed inside is a Dual -Core processor which is supported with 1GB of RAM. 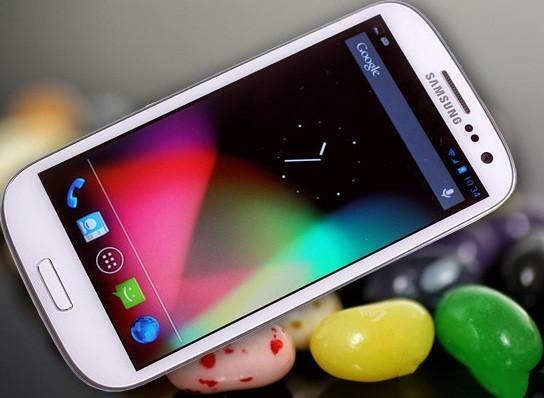 The device will come with a 16GB built in memory with a support to an extra microSD card memory. Moreover this Jolla phone will support 4G, LTE networks. 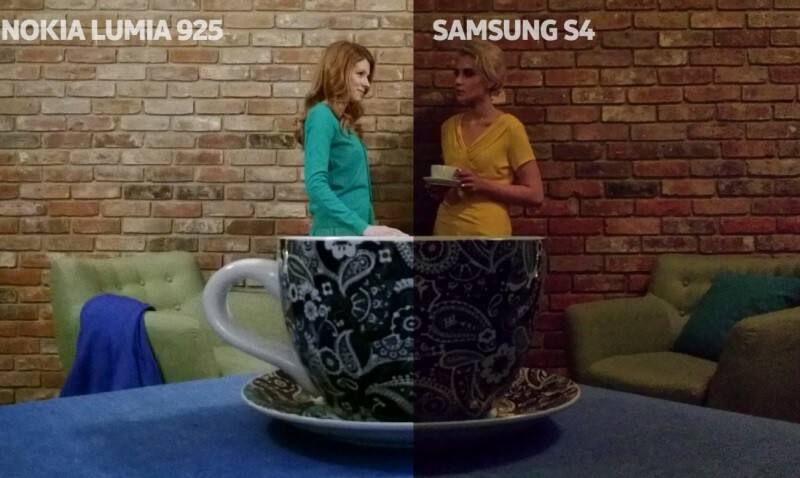 There has been an 8 megapixel camera spotted on the device. 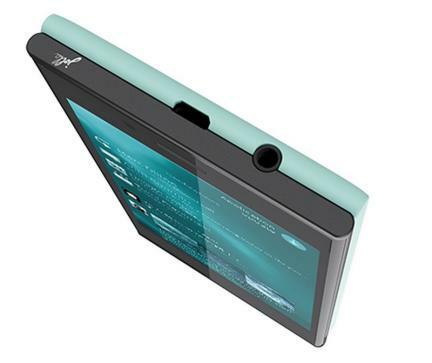 The Jolla team are quite sure that the device will be compliant with Android Apps, so you can log in to your Google Play store and download Android apps on your Sailfish OS device. But there are no reports how many apps will be able to support this new device with totally newly developed Sailfish Operating System. 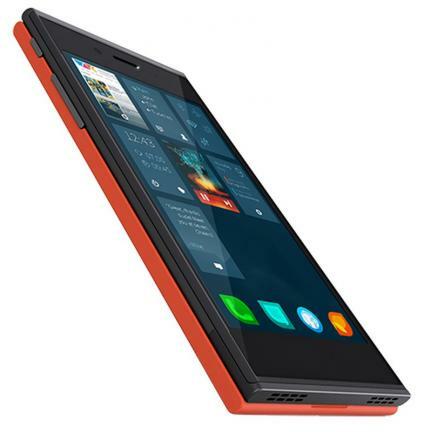 Jolla Phone will be available later this year with no specific date of launch announced yet, but the company has came up with a fix price before taxes and that is €399 (approx. $510). It seems to be a high priced device with some mid-range specs sheet, moreover with such a new platform with no ecosystem. 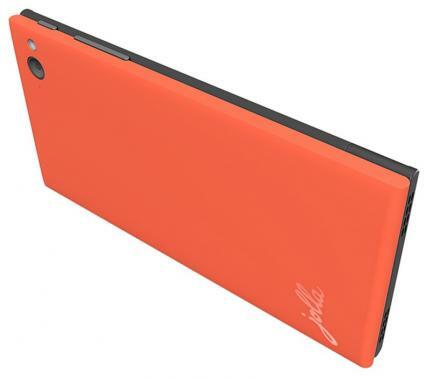 This Jolla phone may face some tough times when i will hit the market shelves.